We are excited to announce the breaking of ground and commencement of construction on our newest affordable living senior development, Peakview Trails. SPRINGFIELD, MO, JUNE 29, 2017 – Peakview Trails is located on 60th Avenue in Greeley, Colorado. Its prime location offers its future residents peace of mind and ease of access to grocery stores, restaurants, parks, and medical care. With the combination of a great location and numerous onsite amenities such as walking trails, putting green, internet café, fitness center, and a library, Peakview Trails will facilitate an environment of independence and an active lifestyle while at the same time promoting a sense of community. Four Corners Development, LLC was awarded $987,140 in State Low Income Housing Tax Credits (disaster recovery) and $635,718 in 4% Federal Low Income Housing Tax Credits from Colorado Housing Finance Authority (CHFA) for a development in Greeley, Colorado. 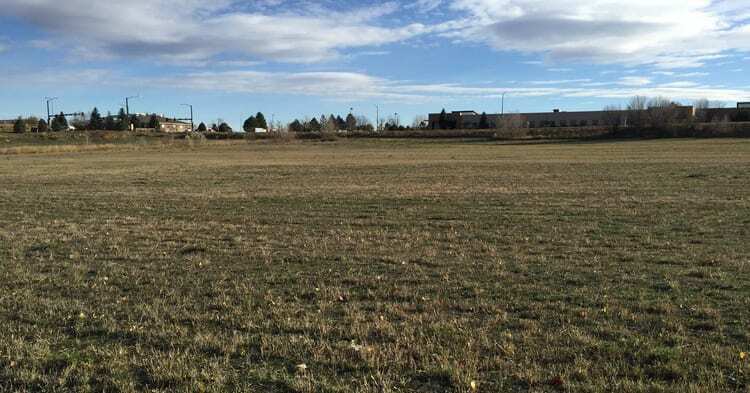 Four Corners Development was also awarded a $3,500,000 (CDBG) Disaster Recovery funds from the Colorado Division of Housing for this project. These funds aredue to the flood impacted area in Boulder, Larimer and Weld Counties. 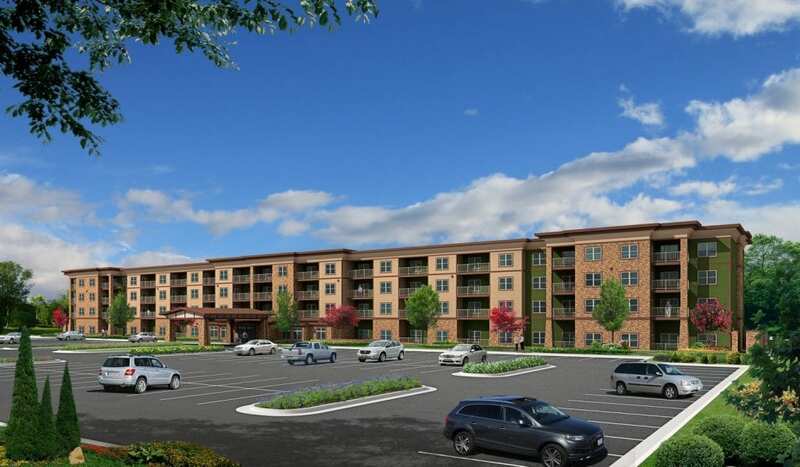 Peakview Trails, a project presented by Four Corners Development, LLC will be a newly-constructed, four-story structure in a planned residential community designed for moderately active, independent, seniors. 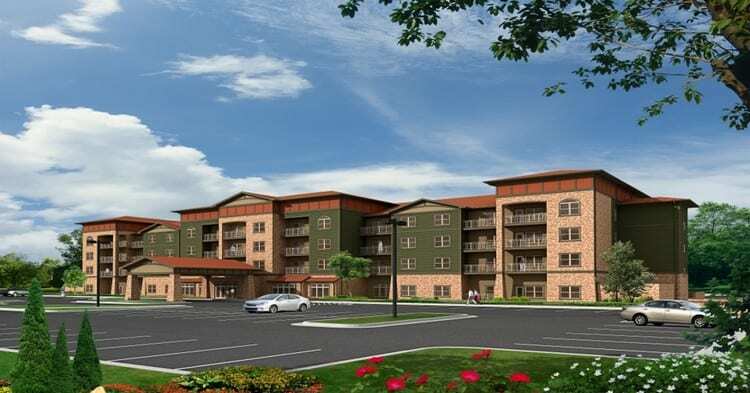 Peakview Trails, an affordable tax credit apartment community in the City of Greeley, Colorado, will provide a total of 96 units with a mix of both one- and two-bedroom options. Four Corners anticipates having site plan approval by July and being able to start construction in November 2016.